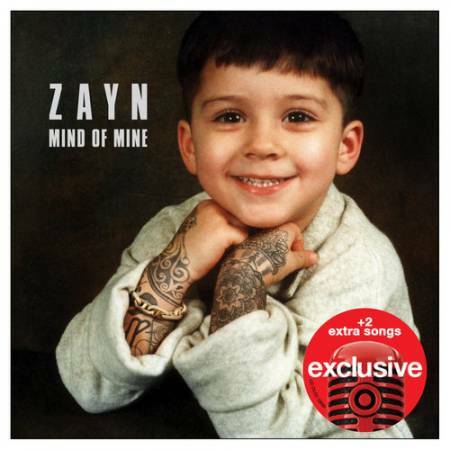 Mind of Mine is the debut studio album by English singer and songwriter Zayn. It was released by RCA Records on 25 March 2016. Primarily R&B and alternative R&B, the album incorporates elements from a number of genres, including pop, folk, dub, soul, funk, electronic, Qawwali, hip hop, reggae and soft rock. The album was preceded by the release of the lead single "Pillowtalk", which debuted at number one in a number of international charts, including the UK Singles Chart and the US Billboard Hot 100. The second single, "Like I Would", was released on 10 March 2016. Mind of Mine has received mostly positive reviews from music critics, with praise directed towards Malik's new musical direction, his vocal performance, and the ambitious experimental production.